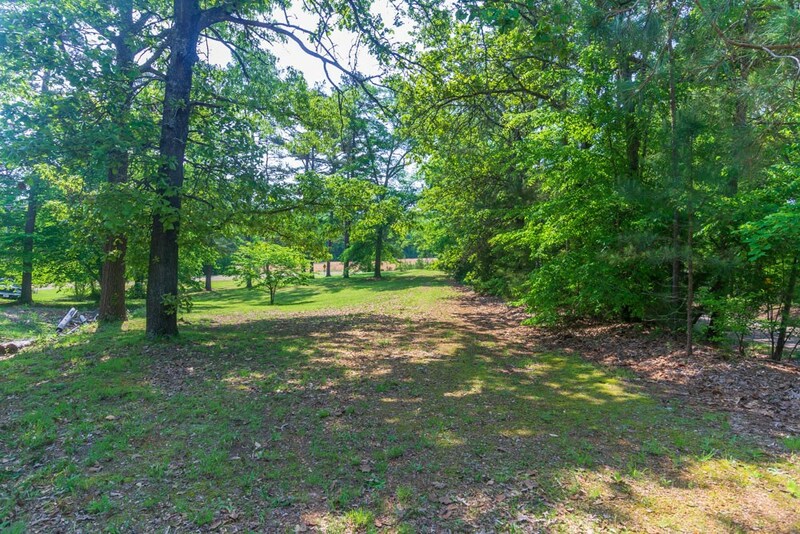 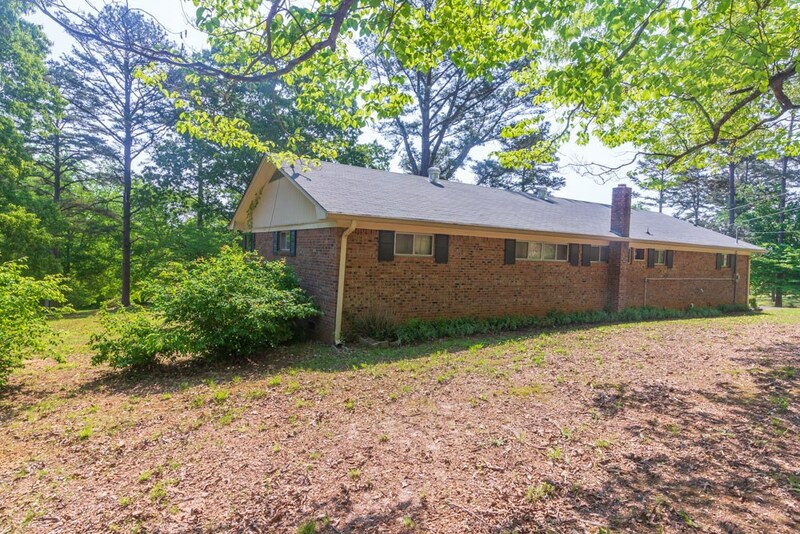 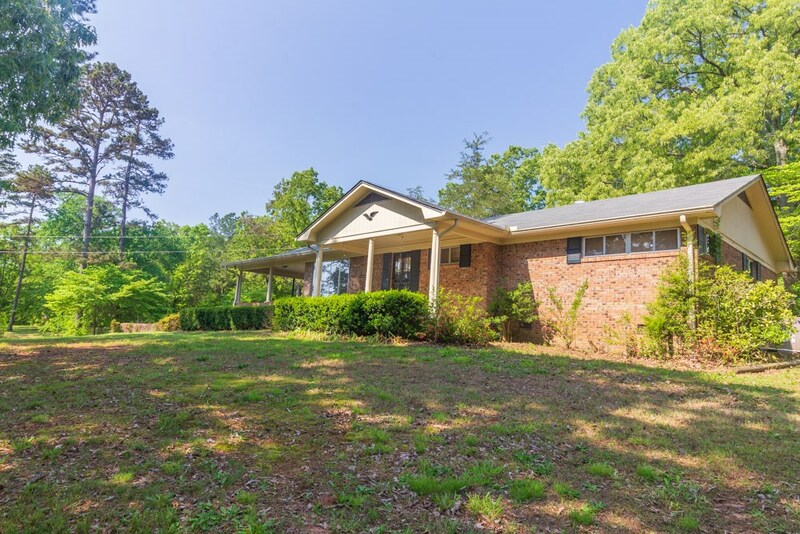 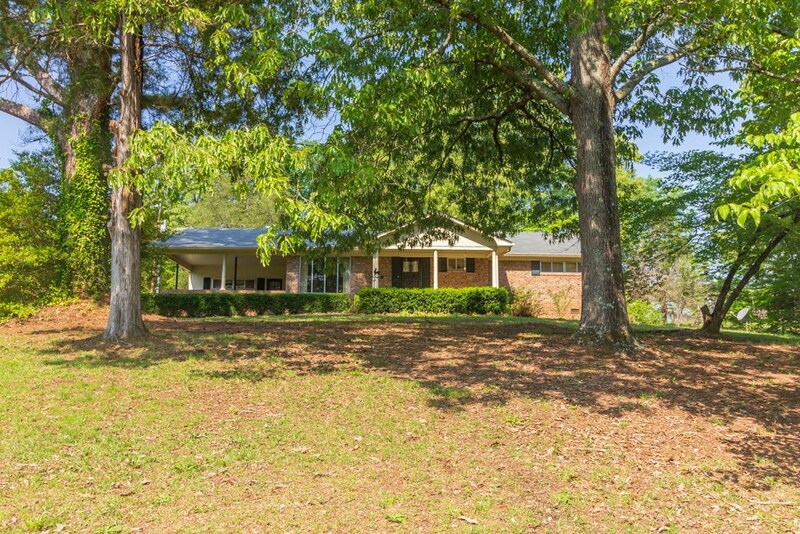 Ranch brick home with 2.83 acres in great location only minutes from Pickwick Lake, Shiloh National Military Park, & historic Corinth, MS. 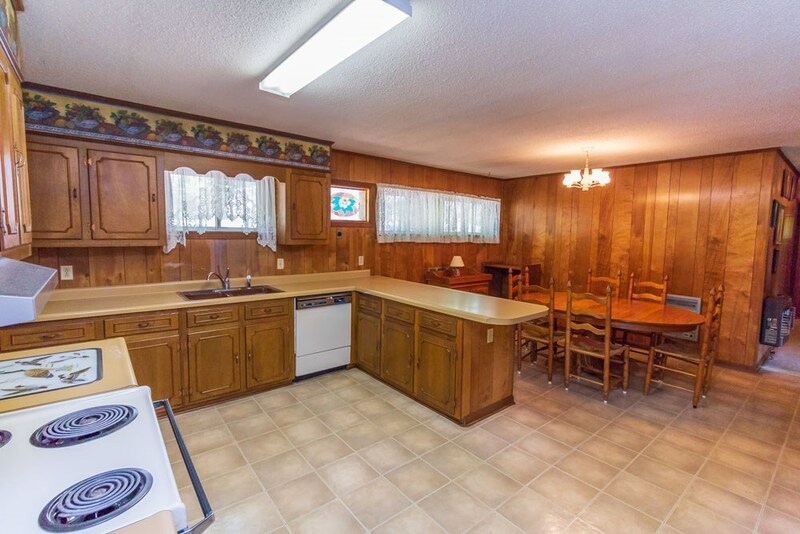 Within minutes you can be fishing at the lake or on the Tennessee River. 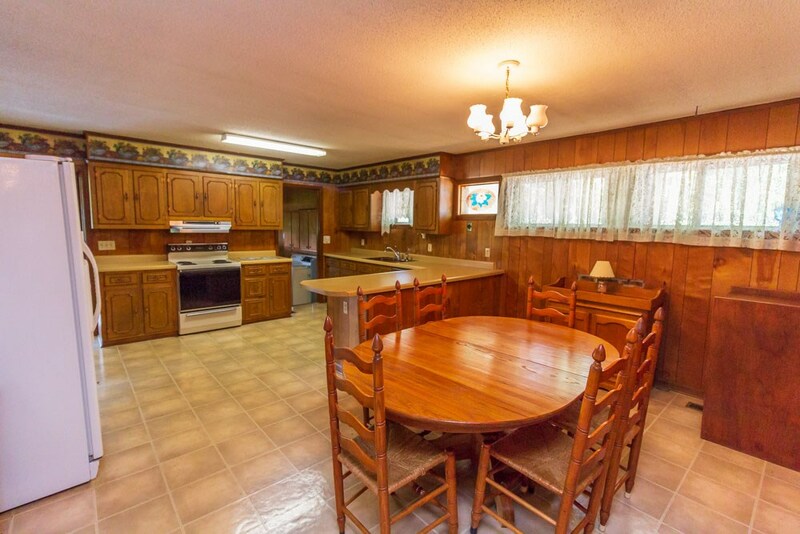 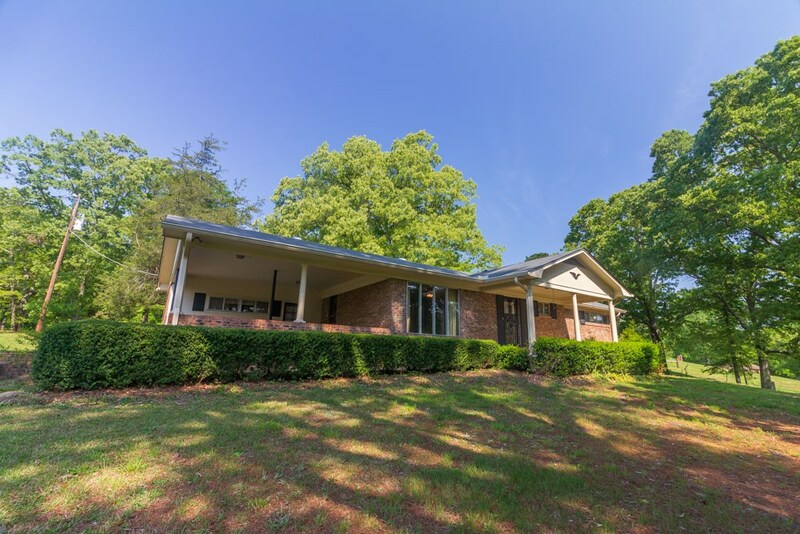 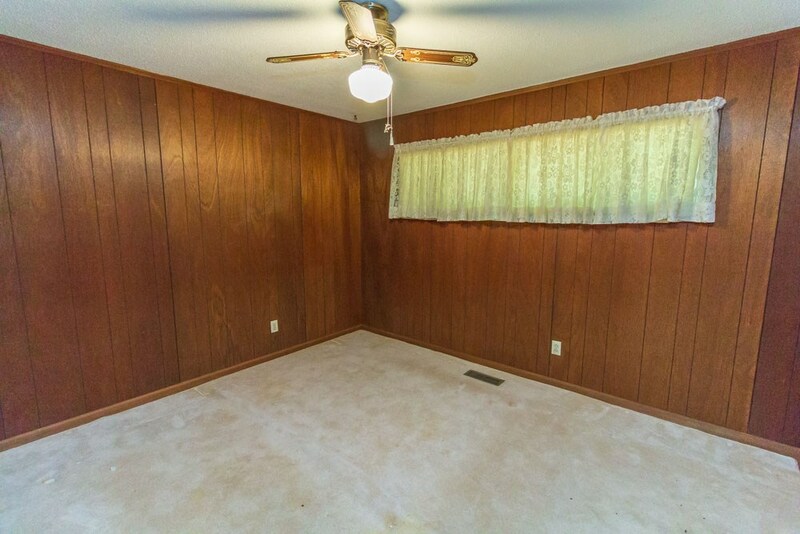 The home has approximately 1700 heated square feet with large living and country kitchen with breakfast bar. 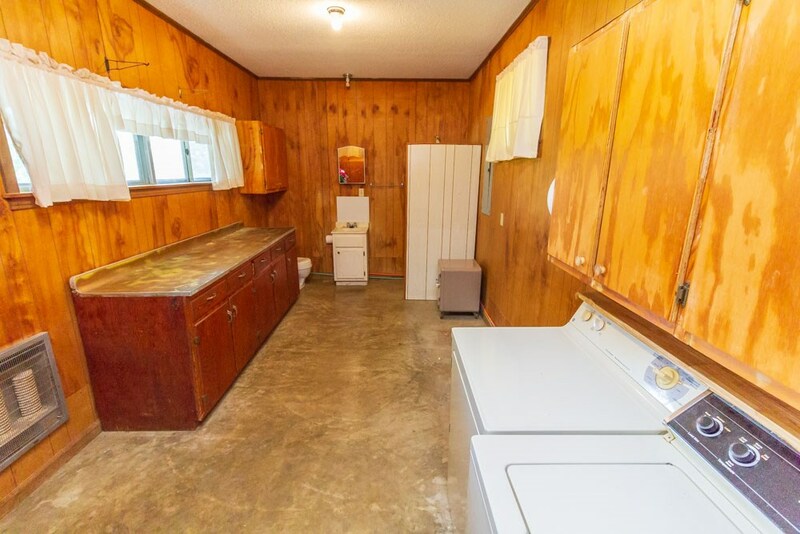 Kitchen appliances and washer/dryer stay with the house. 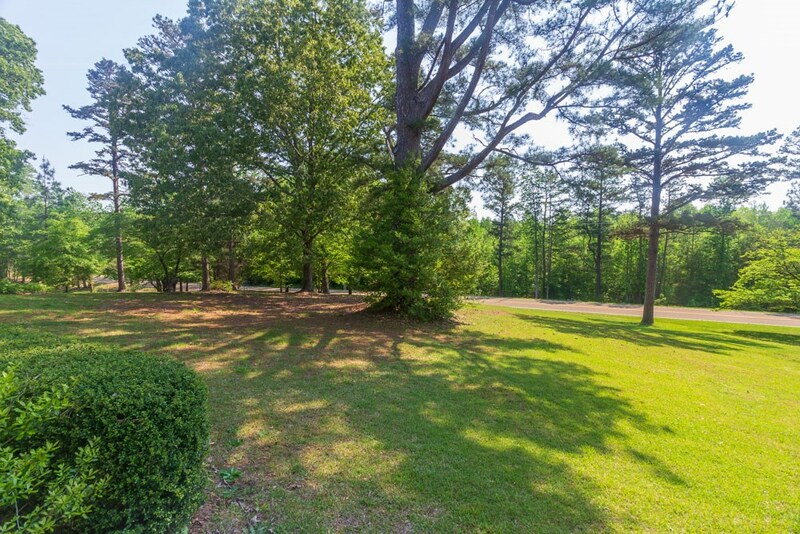 It sits back off the 2 cornering roads, with large shade trees providing prvacy. 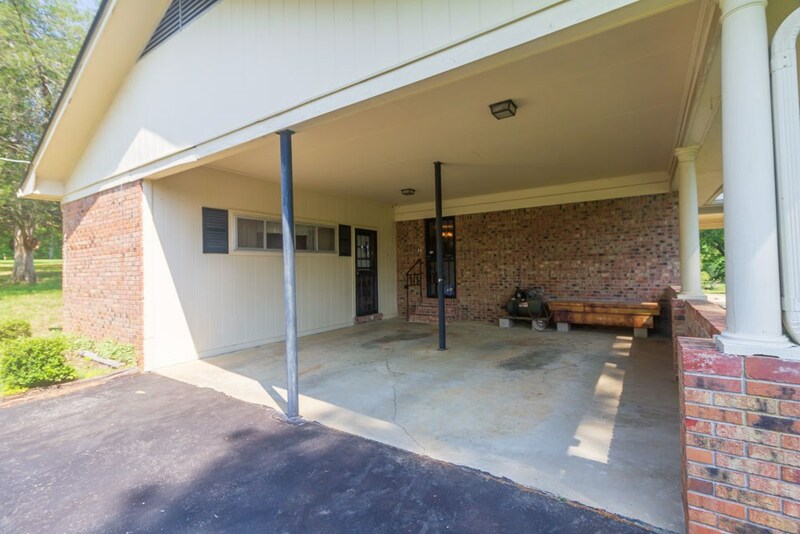 It has paved drive, double carport and a storage building. 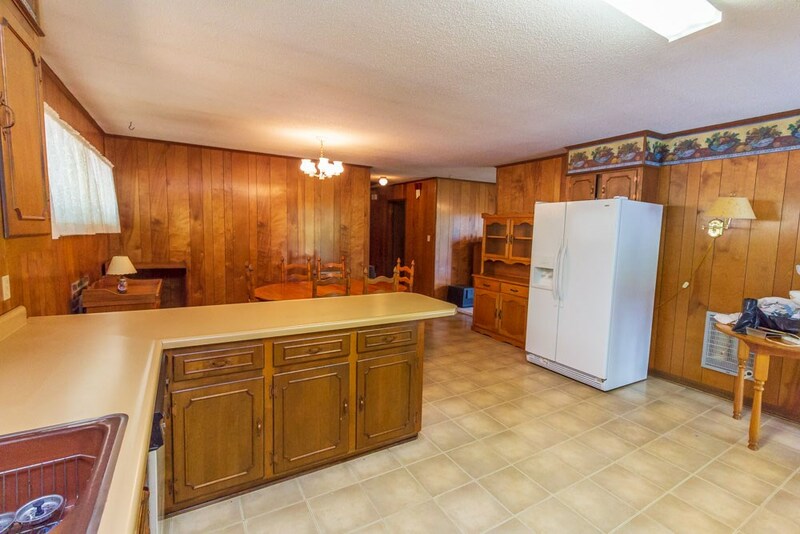 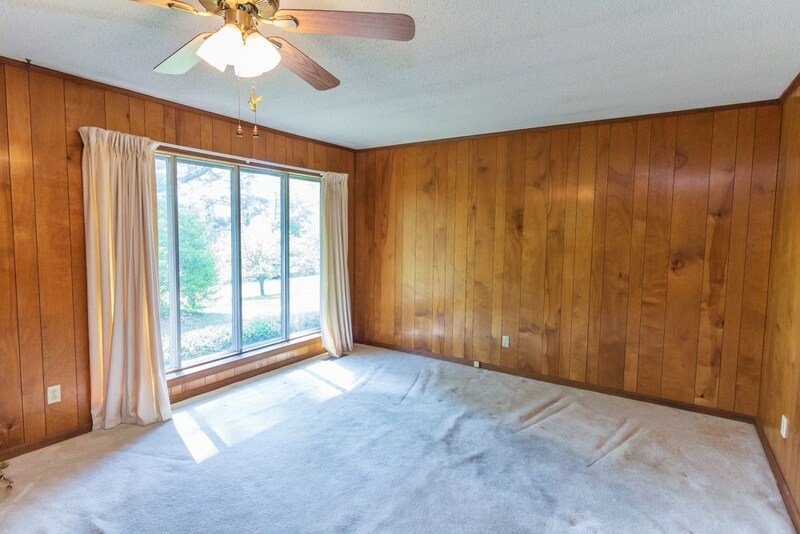 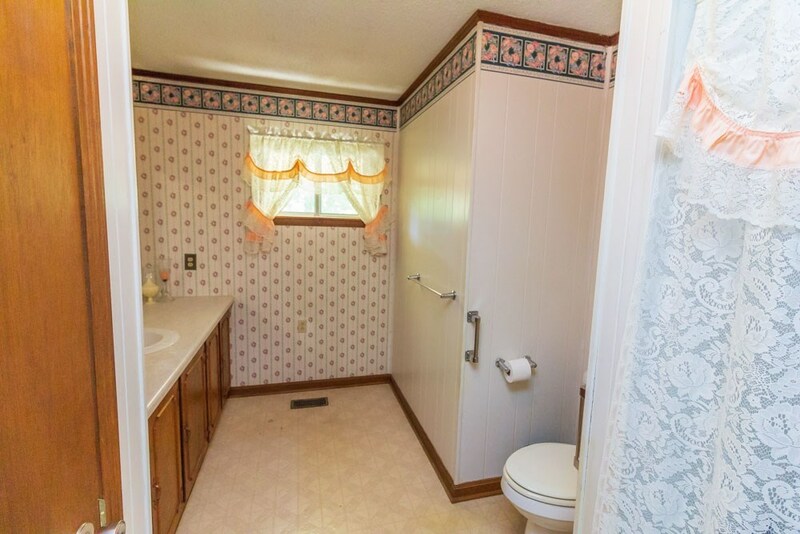 This home is located on Hwy 22 in Michie just a short distance also from Hwy 57. 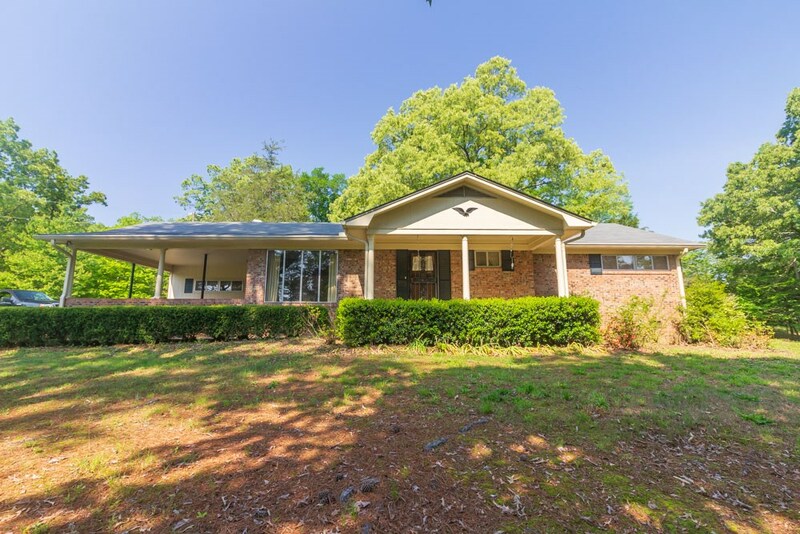 In this area, you are a very short drive to the resort area of Pickwick Landing State Park & Shiloh National Military Park. 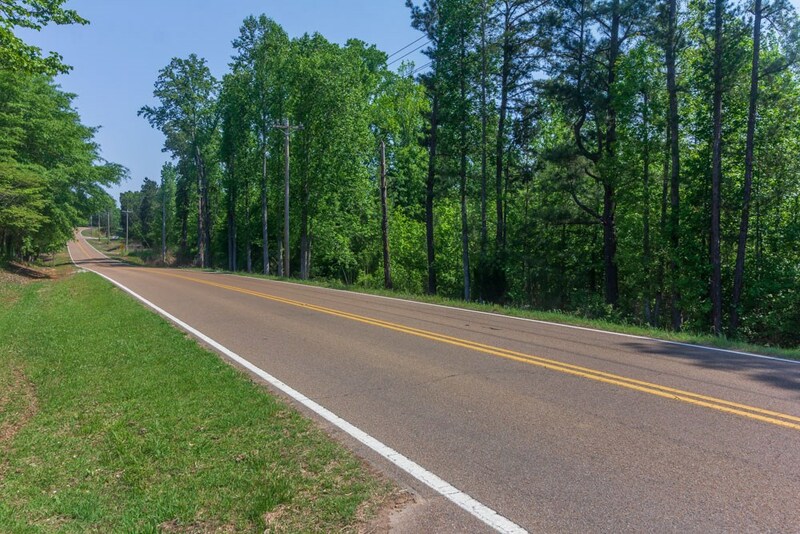 McNairy County is in southern West Tennessee bordering the Mississippi state line, near Corinth, Mississippi. 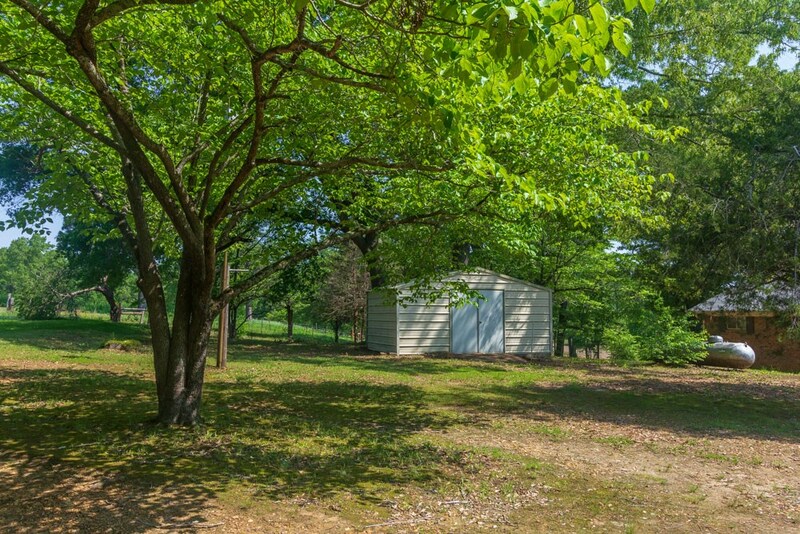 This is a rural county where people love the outdoors and quiet country living including gardening, hunting, fishing, boating, & golf.